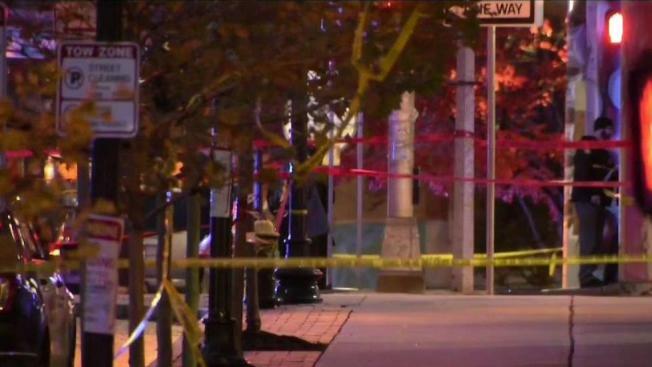 Police are looking for the person who shot a teenage girl Tuesday near the Jackson Square MBTA stop in Jamaica Plain. One person was seriously injured in a shooting near the Jackson Square MBTA stop in Boston's Jamaica Plain neighborhood on Tuesday afternoon. Police responded to a report of shots fired at 265 Centre St. around 3:11 p.m., according to Police Commissioner William Gross. He said a female believed to be in her late teens was found suffering from a gunshot wound to her upper body. She was taken to an area hospital where she was initially listed in critical condition. But the police commissioner said she is expected to survive. Boston Police Commissioner William Gross discusses the shooting near the Jackson Square MBTA stop in Boston's Jamaica Plain neighborhood on Tuesday afternoon. Gross said the timing of Tuesday's shooting was particularly chilling. "You've got kids coming home from school, you have commuters," he said. Gross said a motor vehicle did flee the area around the time of the shooting, and collided with another vehicle in traffic. He said it isn't yet known if that vehicle was involved in the crime or was fleeing the gunshots. He said the driver has been taken in for questioning. Jackson Square is located at the intersection of Centre Street and Columbus Avenue in Jamaica Plain. The area was temporarily closed due to the ongoing investigation but streets have since been reopened. People who live in the area say they are fed up with the violence. 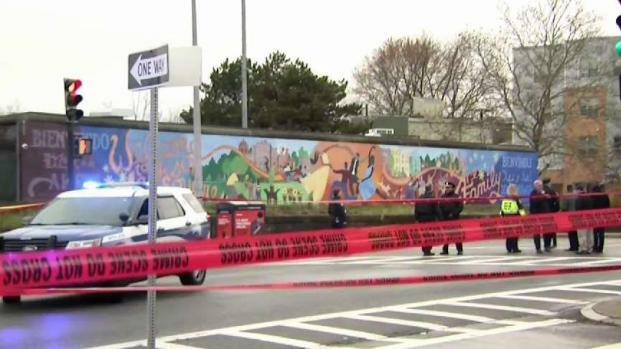 A girl in her late teens was shot in the upper body near the Jackson Square MBTA stop in Boston's Jamaica Plain neighborhood on Tuesday afternoon. 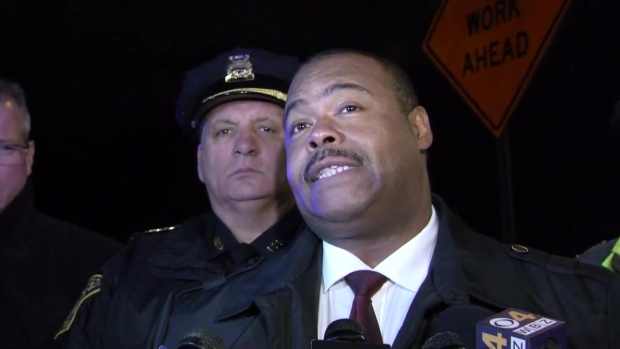 As the search for a suspect or suspects continues, the police commissioner says the victim is expected to be OK.
"This neighborhood is getting worse by the day it seems," one man said. Gross said police are still looking for witnesses or videos, and said anyone with information can call 1-800-494-TIPS or 617-343-4470.